The housing market is influenced by the state of the economy, interest rates, real income and changes in the size of the population. 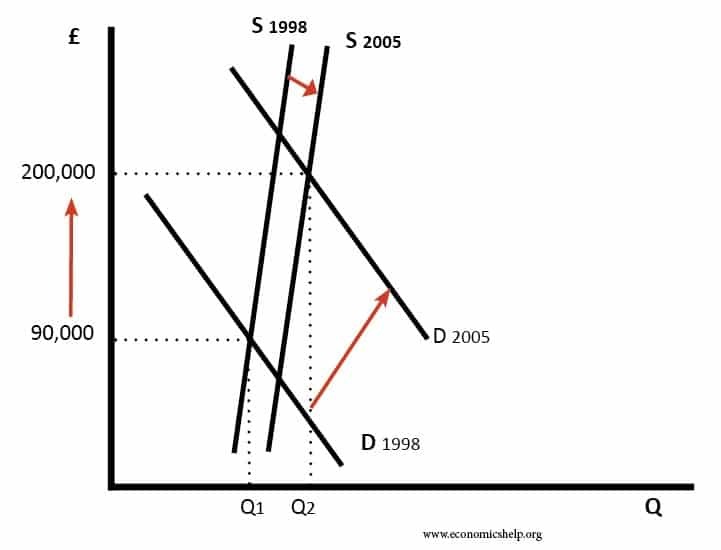 As well as these demand-side factors, house prices will be determined by available supply. With periods of rising demand and limited supply, we will see rising house prices, rising rents and increased risk of homelessness. 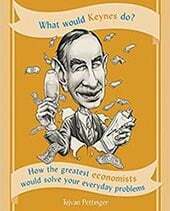 Economic growth. Demand for housing is dependent upon income. With higher economic growth and rising incomes, people will be able to spend more on houses; this will increase demand and push up prices. In fact, demand for housing is often noted to be income elastic (luxury good); rising incomes leading to a bigger % of income being spent on houses. Similarly, in a recession, falling incomes will mean people can’t afford to buy and those who lose their job may fall behind on their mortgage payments and end up with their home repossessed. Unemployment. 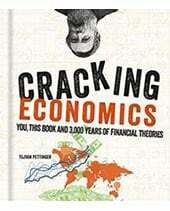 Related to economic growth is unemployment. When unemployment is rising, fewer people will be able to afford a house. But, even the fear of unemployment may discourage people from entering the property market. Interest rates. Interest rates affect the cost of monthly mortgage payments. A period of high-interest rates will increase cost of mortgage payments and will cause lower demand for buying a house. High-interest rates make renting relatively more attractive compared to buying. Interest rates have a bigger effect if homeowners have large variable mortgages. For example, in 1990-92, the sharp rise in interest rates caused a very steep fall in UK house prices because many homeowners couldn’t afford the rise in interest rates. Consumer confidence. Confidence is important for determining whether people want to take the risk of taking out a mortgage. In particular expectations towards the housing market is important; if people fear house prices could fall, people will defer buying. Mortgage availability. In the boom years of 1996-2006, many banks were very keen to lend mortgages. They allowed people to borrow large income multiples (e.g. five times income). Also, banks required very low deposits (e.g. 100% mortgages). This ease of getting a mortgage meant that demand for housing increased as more people were now able to buy. However, since the credit crunch of 2007, banks and building societies struggled to raise funds for lending on the money markets. Therefore, they have tightened their lending criteria requiring a bigger deposit to buy a house. This has reduced the availability of mortgages and demand fell. 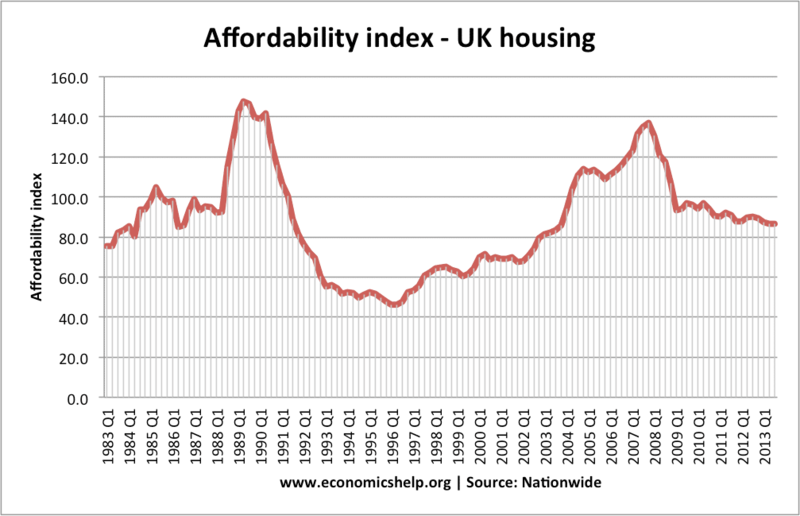 By contrast, in the UK, housing supply fell behind demand. 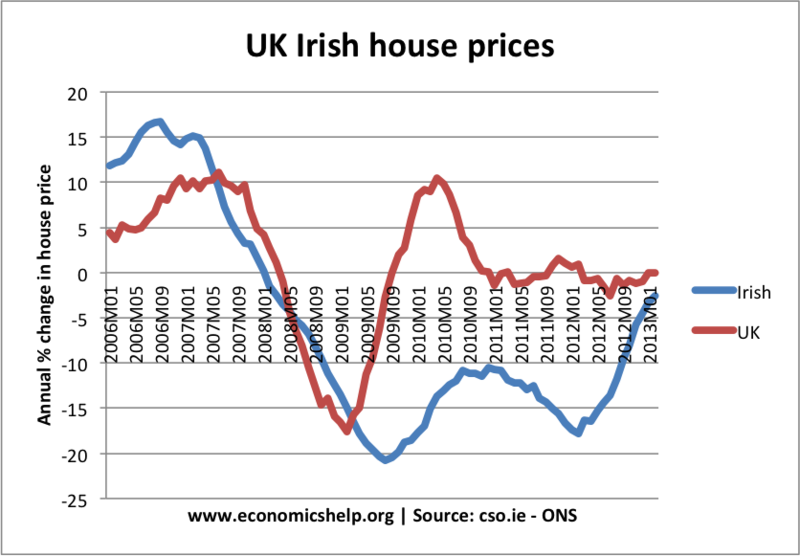 With a shortage, UK house prices didn’t fall as much as in Ireland and soon recovered – despite the ongoing credit crunch. The supply of housing depends on existing stock and new house builds. 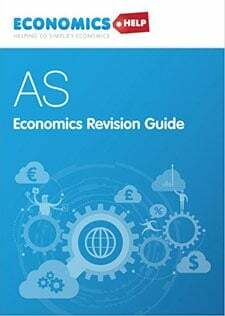 Supply of housing tends to be quite inelastic because to get planning permission and build houses is a time-consuming process. Periods of rising house prices may not cause an equivalent rise in supply, especially in countries like the UK, with limited land for home-building. 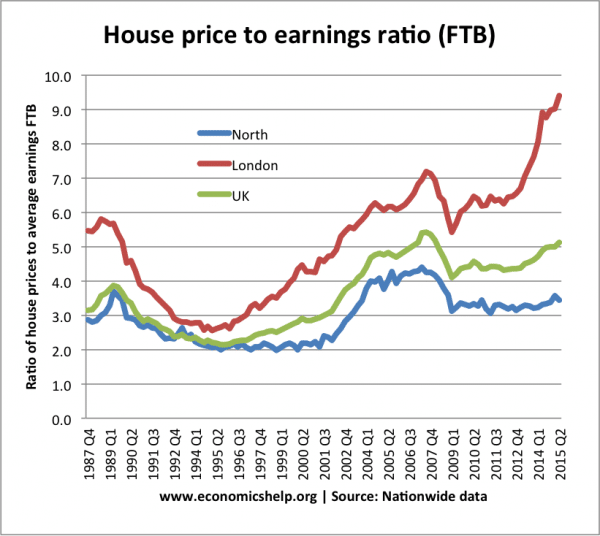 Affordability/house prices to earnings. The ratio of house prices to earnings influences the demand. As house prices rise relative to income, you would expect fewer people to be able to afford. For example, in the 2007 boom, the ratio of house prices to income rose to 5. 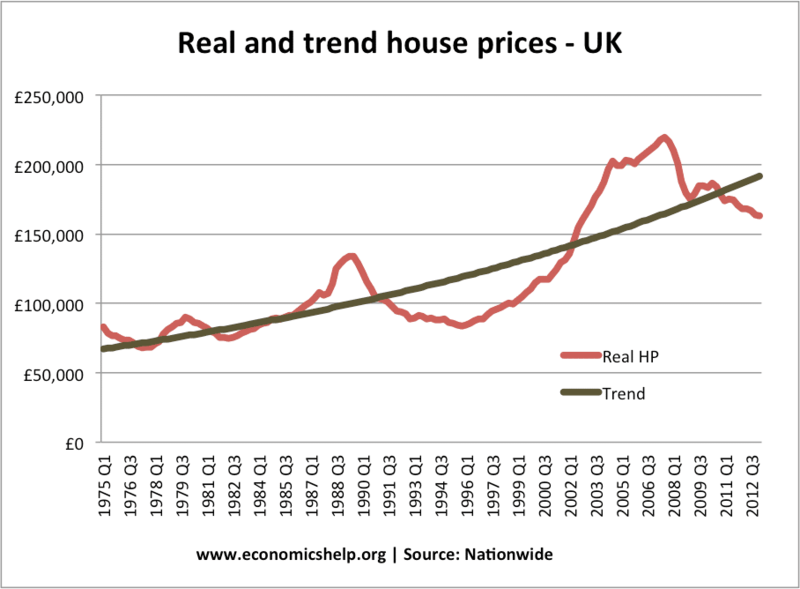 At this level, house prices were relatively expensive, and we saw a correction with house prices falling. Another way of looking at the affordability of housing is to look at the percentage of take-home pay that is spent on mortgages. This takes into account both house prices, but mainly interest rates and the cost of monthly mortgage payments. 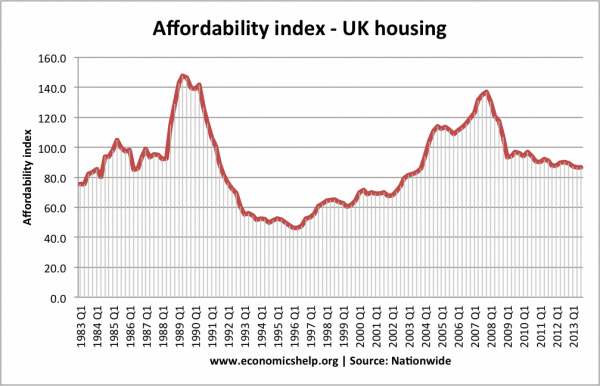 In late 1989, we see housing become very unaffordable because of rising interest rates. This caused a sharp fall in prices in 1990-92. Geographical factors. Many housing markets are highly geographical. For example, national house prices may be falling, but some areas (e.g. London, Oxford) may still see rising prices. Desirable areas can buck market trends as demand is high, and supply limited. For example, houses near good schools or a good rail link may have a significant premium to other areas. 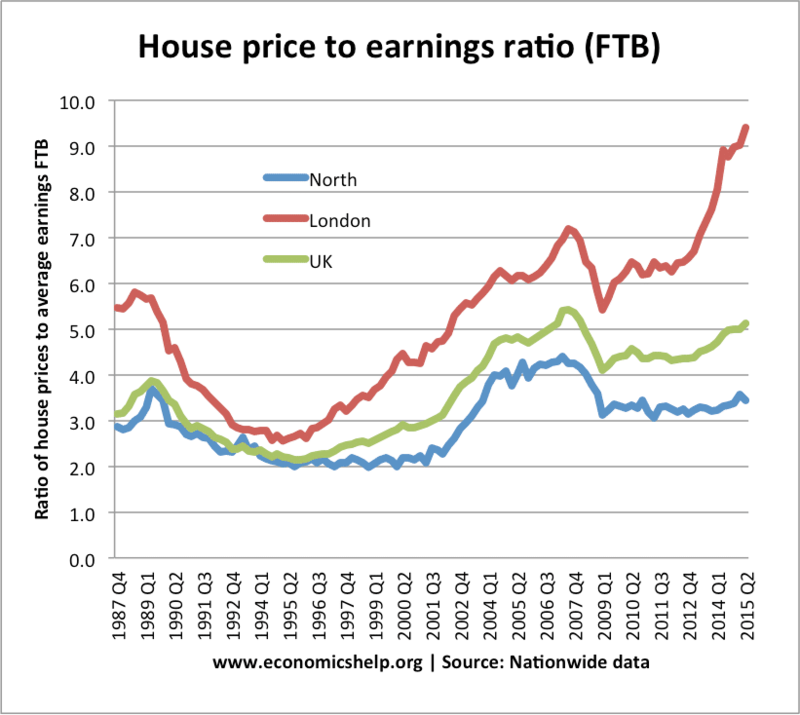 This graph shows that first time buyers in London face much more expensive house prices – over 9.0 times earnings compared to the north, where house prices are only 3.3 times earnings. 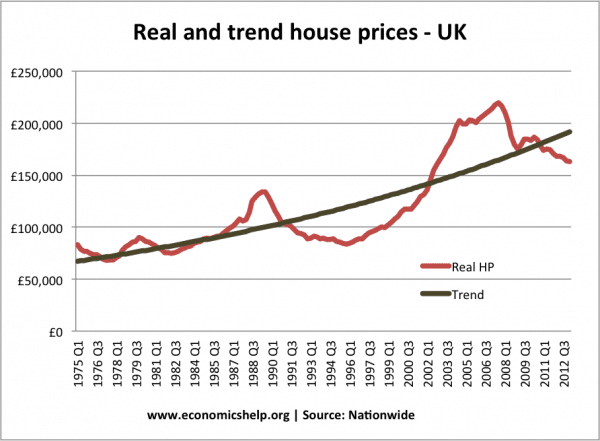 This diagram shows the period 1998 to 2005 where house prices more than doubled in the UK. During these years, there was only a limited increase in supply. By contrast, there was a significant rise in demand due to low-interest rates, positive economic growth, a rising population, high mortgage availability and confidence the housing market was a good investment. House prices became over-valued in boom years meaning few first-time buyers could afford. Recession and rise in unemployment discouraged many from buying. Why are boom and busts common in UK housing? 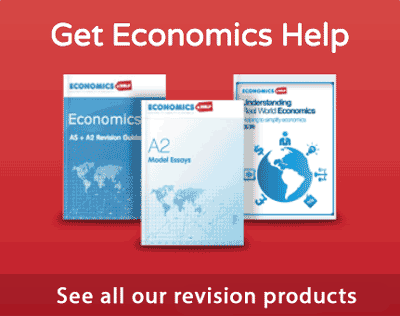 ← Is inflation caused by economic growth? 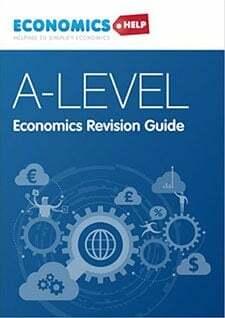 I’m a research student and wanted detailed information about: ” An analysis of the key factors which impact the decison to buy a house” could you sent me a litte information above this. What impact, if any, does education have on the housing market in China? What impact does average income have on house prices in? Does anyone have any data on how the housing shortage in London affects Economic growth?